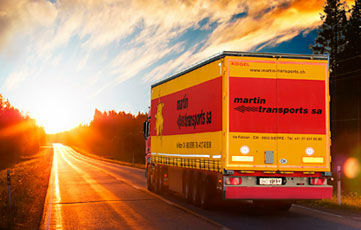 For over half a century, the professionals at Martin Transports have consolidated all their expertise to guarantee you a global, efficient and personalised service. 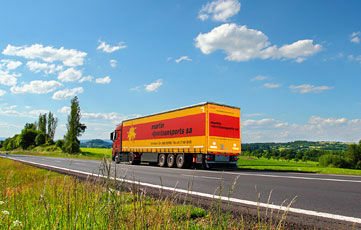 We are a company specialised in international transport, particularly between Switzerland and Italy and vice versa. 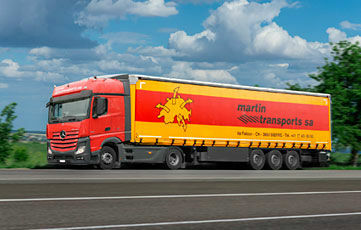 We offer daily solutions to transport your goods throughout Europe. 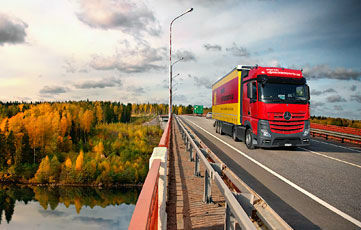 Exceptional transport is the transport of cargo that is exceptionally wide, long or heavy. 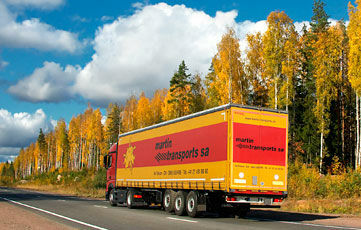 Express transport is adapted to your needs. We have the ideal vehicle at your disposal, for cargo ranging from one small parcel to a large shipment.